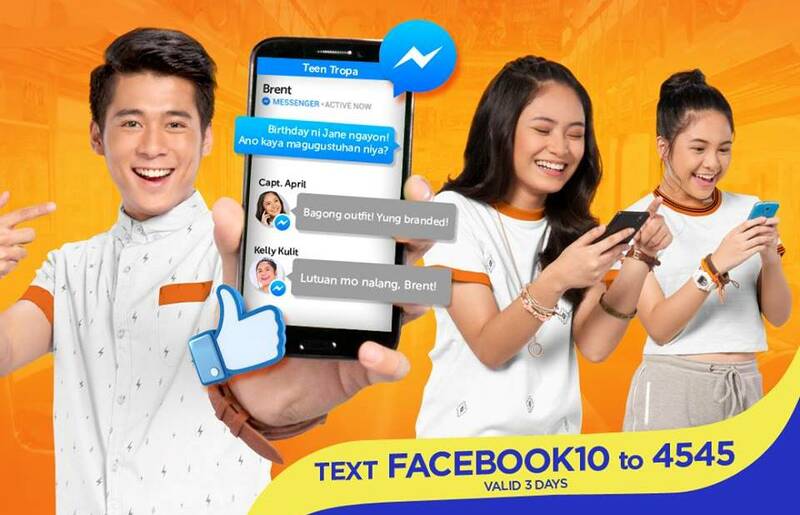 A cheap promo offer for Facebook users offered by Talk N Texts. For only P10.00 you will gain access to Facebook for 3 days. See registration details on the text or picture below. You can browse photos, watch videos, and more. Note: Only Facebook site or app can be access by this promo. You cannot use Google and other apps, doing so will cause your SIM to be charged P5.00 per 15 minutes if you have extra load. Be sure to check on that before attempting to access other sites.